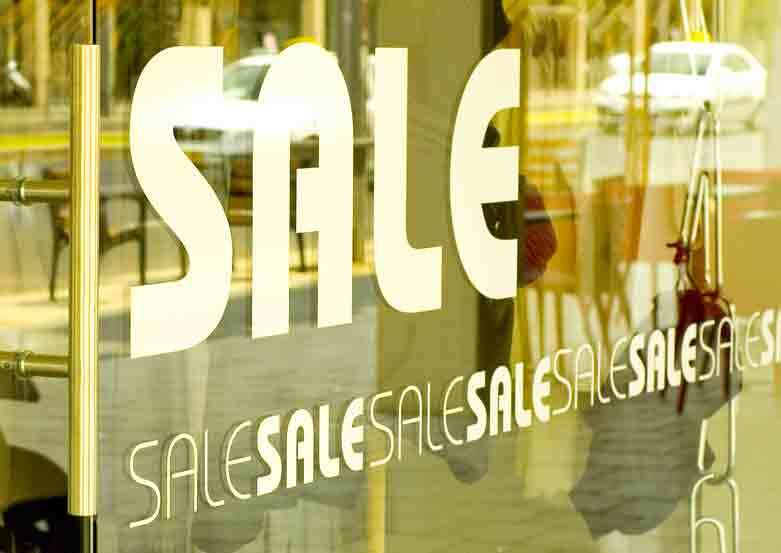 Inside glass decals are becoming increasingly popular in today’s era of competitive business. Getting the right decal for your fast-growing business may demand that you consult prominent sign professional. Their expertise can unlock so many business opportunities for you in due time. Don’t let their simple nature fool you into believing that they are not highly effective. On the contrary, inside glass decals can help you to achieve the impossible if done well professionally. Unlike your typical regular decals, inside glass decals are mainly positioned on the inner face of your glass, but their visibility from the outside is impressive. Unsurprisingly, this unique signage got its name from their positioning. Whereas business marketing is a necessity, it can prove to be an expensive affair for many business owners. It is almost impossible to remain relevant in business without advertising your brand. Luckily, inside glass decals are quite affordable making them ideal for companies that operate on limited resources. In fact, you do not need any permits from your local authorities to install them thus reducing your expenses. This form of advertising is ideal for businesses that are looking for effective ways of releasing new products, promoting ongoing discounts and advertising upcoming sales. Inside glass decals come with numerous advantages to your business as compared to other traditional surface printing advertisement methods. Just like their name suggests, these decals are always printed on the inside part of the glass. As a result of this, inside glass decals don’t have to deal with the harsh effects of different climates at any given time thus making them more durable than other common surface printing tactics. Also, their longevity is guaranteed due to reduced hooliganism or outdoor vandalism. They are ideal and classy supportive branding. Interior glass decals are a great branding strategy that can be beneficial to your business. Utilizing your glass windows to promote your brand can work to your advantage provided you compliment the approach with other equally effective exterior signage. Besides that, they give your company a classy and highly professional appeal which can be valuable to your business. Regarding availability, you can always rest assured that your local signage company has them if they are competitive enough. Do you need high quality and unique inside glass decals urgently? Just get in touch with Kachina Sign Center for quick deliveries. What’s the secret to highly effective inside glass decals? It’s simple! Choose vibrant and contrasting colors for maximum visibility, don’t place them in glaring sunlight, maintain window cleanliness and avoid putting them inside tinted windows.